This whole walk, 430m is flat with no steps. 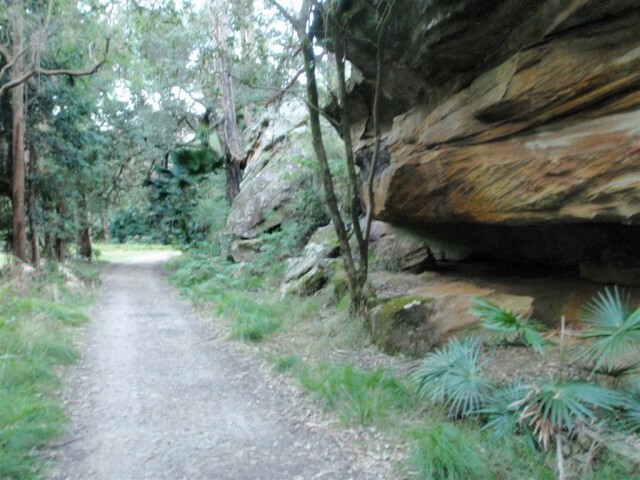 This whole walk, 430m follows a clear and well formed track or trail. This whole walk, 430m is clearly signposted. This whole walk, 430m requires no previous bushwalking experience. This whole walk, 430m is not usually affected by severe weather events (that would unexpectedly impact safety and navigation). This whole walk, 430m is close to useful facilities (such as fenced cliffs and seats). A park entry fee is required for driving into the park. 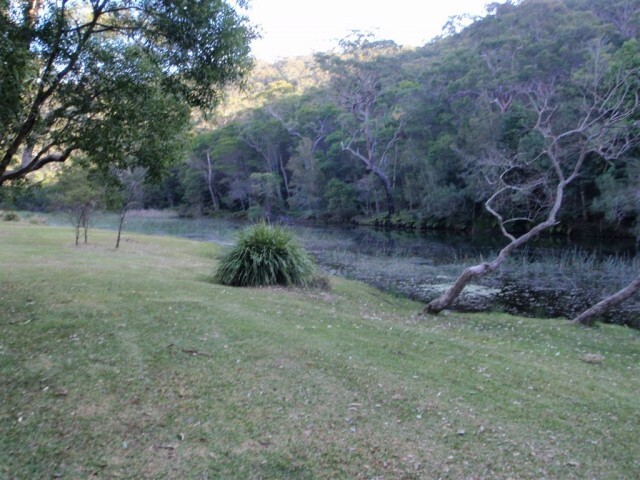 Willow Tree is a picnic area in the Royal National Park. 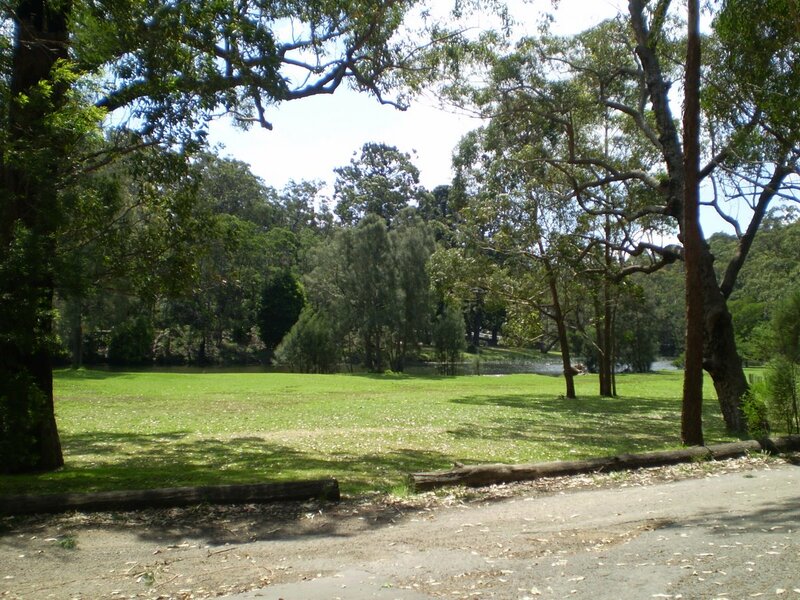 It is found on the south side of Audley, between the old Lady Carrington Drive and the Hacking River. 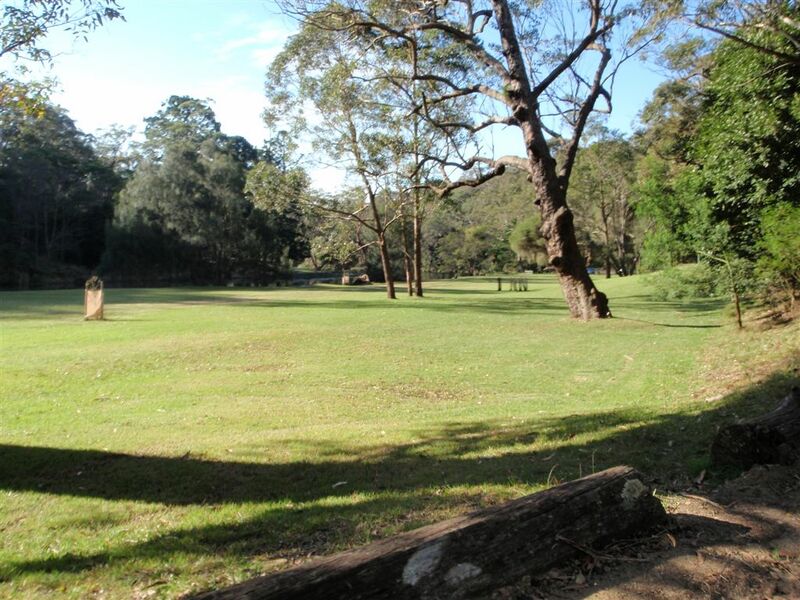 The picnic area has a large shelter with 4 picnic tables[fac=8100], an open grassy area, parking, BBQ's, tap water, garbage bins, recycling and toilets[fac=8099]. The picnic area stretches along the river bank and provides a lovely spot to stop and enjoy the park . 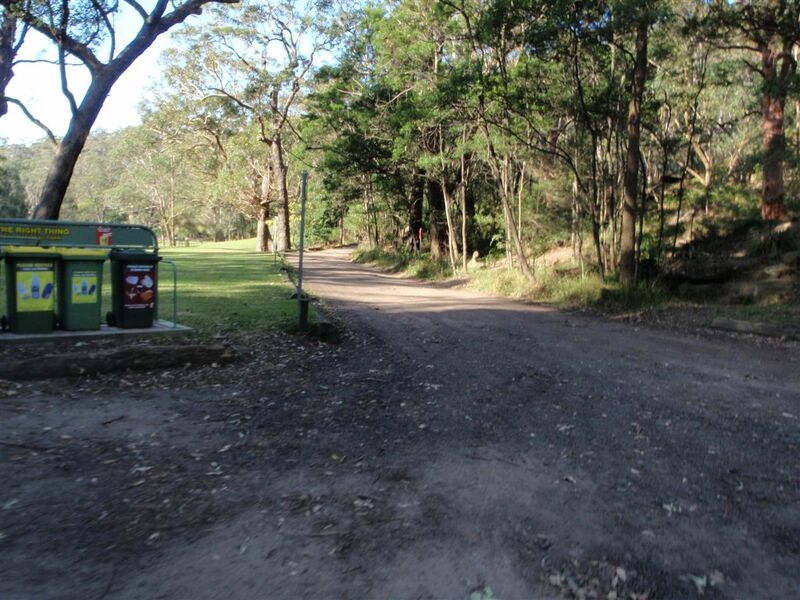 Opened in 1886 by Lady Carrington, this road was formally named 'Lady Carrington Road' (later changed to 'drive'), and started on the southern side of the then newly constructed Audley weir. The road became popular among people exploring the region. The road follows the Hacking River's east bank and then Bola Creek to Sir Bertram Stevens Drive. Much history has been preserved, with several drinking troughs still filling with water and many sandstone retaining walls still standing. The brooks that the old road crosses have been named using the traditional names of birds, the following is a list with the English name in brackets. Mullion (Eagle), Wurrul (Bee Eater), Burowa (Bustard), Karonga (White Crane), Gorra Worra (Laughing Jackass), Buralga (Native Companion), Kobardo (Parrot), Birumba (Plover), Dirijiri (Wagtail), Murrindum (Quail), Dumbal (Crow), Tamur (Bronze winged Pigeon), Burunda (Swan), Karani (Duck), Palona (Hawk) Brooks. 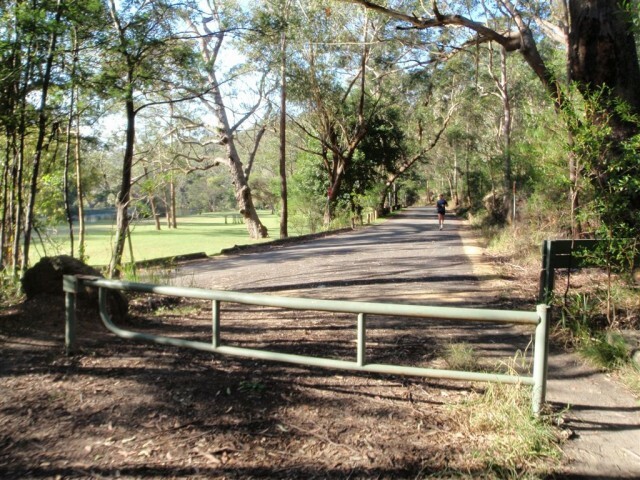 From the intersection, this walk follows the 'Lady Carrington Drive' sign around the locked gate and along the management trail (keeping the picnic area and river to the right). This walk winds along the trail gently uphill for about 400m to step onto the cobblestone section[fac=8102] below the overhanging Gibraltar Rocks beside the picnic table[fac=8101]. 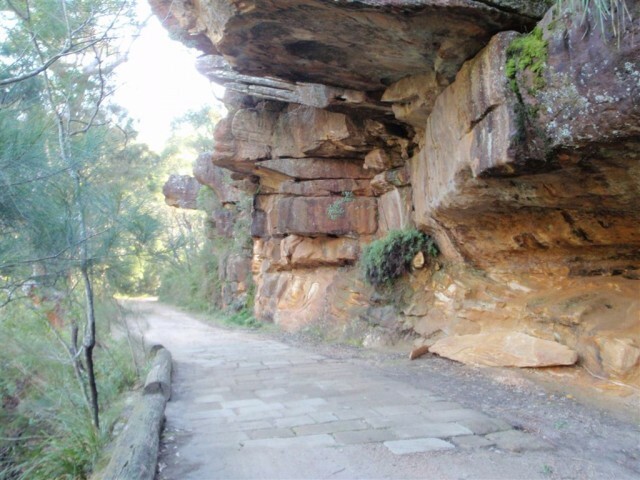 Gibraltar Rock, Royal National Park, is a sandstone overhang found near the northern end of Lady Carrington Drive. 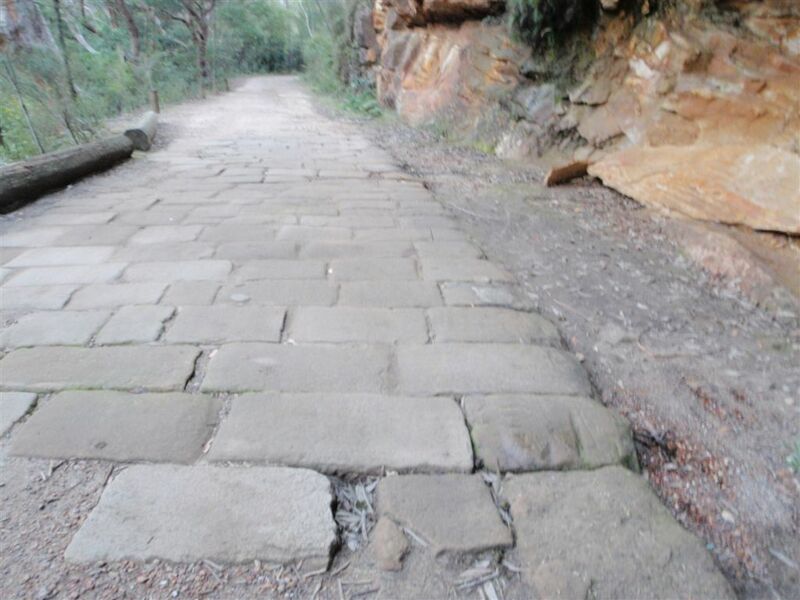 The old road passes under the rocks and is home to a small section of sandstone cobblestone. 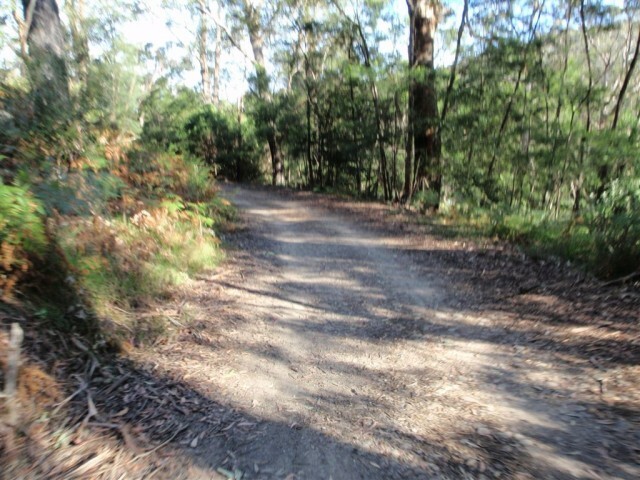 At this point, the old road offers great views of the Hacking River and across to Wattle Forest picnic area. 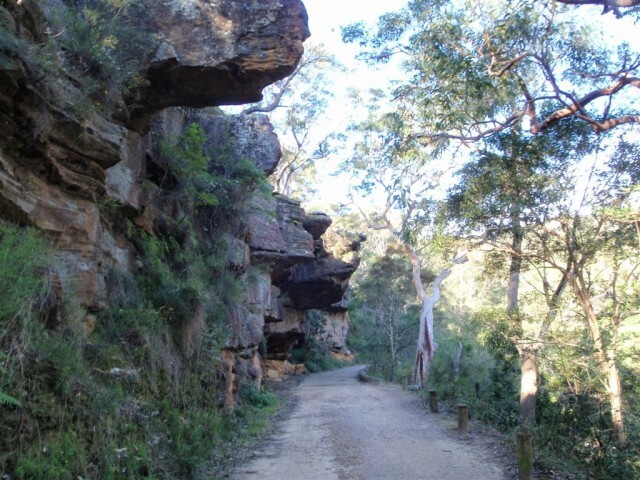 These and many other sandstone formations, together with the history, make this old road quite interesting to explore. There is a picnic table[fac=8101] under the overhang. A list of the nearest UHF CB repeaters I found to Gibraltar Rock. The Coast track will be undergoing construction works between Beachcomber Ave and Marley Beach over a 9 month period. Works include resurfacing, installation of raised board walk and stairs and will be undertaken between October 2015 and May 2016. During the works it will be necessary, at times, to close the Coast Track for visitor safety. Please be aware that during closures the full coast track walk will not be possible and you may need to plan your route to start and finish at a different location. The Royal National Park alerts page will be updated regularly so please check it before you leave home. Penalties apply for non-compliance. For more information, please contact Royal National Park area office on (02) 9542 0632 or visit the NSW National Parks safety page for park safety guidelines. Access to Wedding Cake Rock is prohibited. National Parks and Wildlife Service has undertaken a geotechnical assessment of the rock, which found that there is high chance that it could collapse at any time. Safety fencing has been erected to protect the public while a more permanent solution is developed. This is a really beautiful location and a spectacular rock formation to look at, but the key is doing it at a safe distance from the edge. Access across the Audley Weir may be closed due to river flooding during times of wet weather. During wet weather, NPWS advise park visitors to visit Live Traffic NSW to ascertain the status of the Weir crossing before commencing their travel to the park. 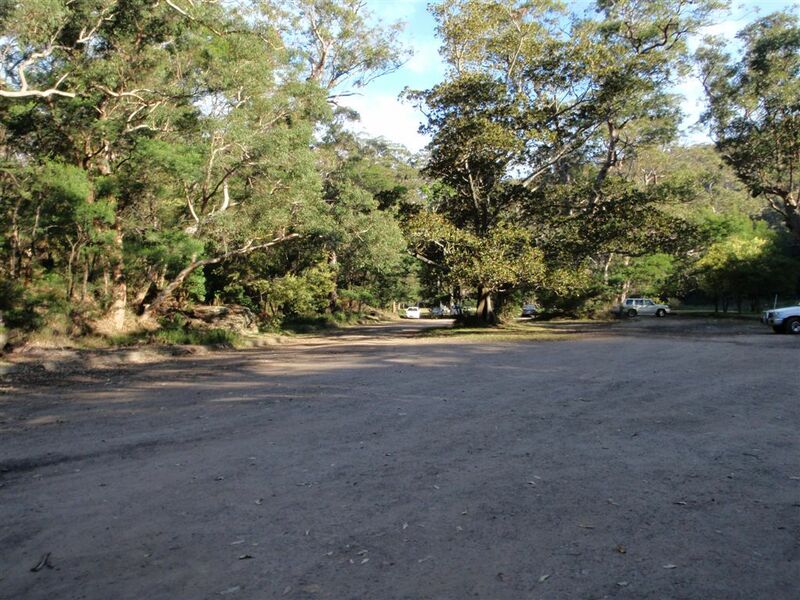 During times of closure, access to Bundeena, Maianbar residential areas, Royal National Park Visitor Centre, including the Audley Dance hall and cafe, is via McKell Ave Waterfall.